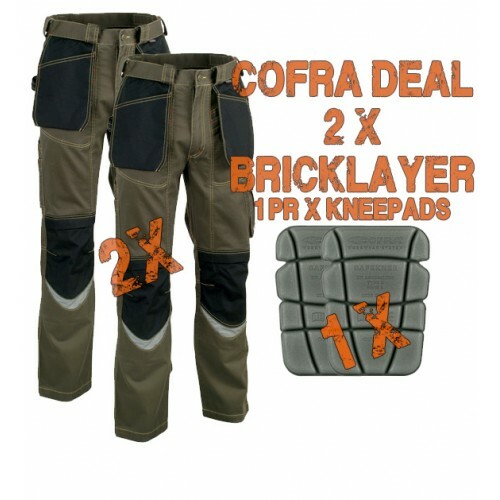 Cofra Bricklayer Kneepad Trousers are a pair of durable, heavy-weighted trousers designed to withstand moderate to more intense work. 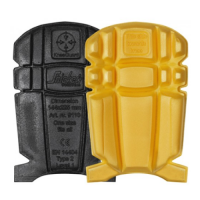 The integrated kneepad pockets are bolstered with the addition of Cordura reinforcements, meaning they won't wear out half as quick as other similar garments, and are further accentuated with Reflex strips to increase visual presence. 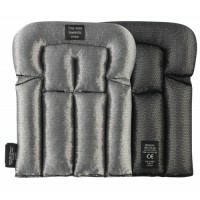 The legs and knees have a unique ergonomic design to give you a dynamic movement range, whilst still allowing for comfort, combined with an adjustable waist for a satisfying fit. The crotch has been reinforced as have the majority of the seams which have been double stitched to provide the garment with a robust edge. 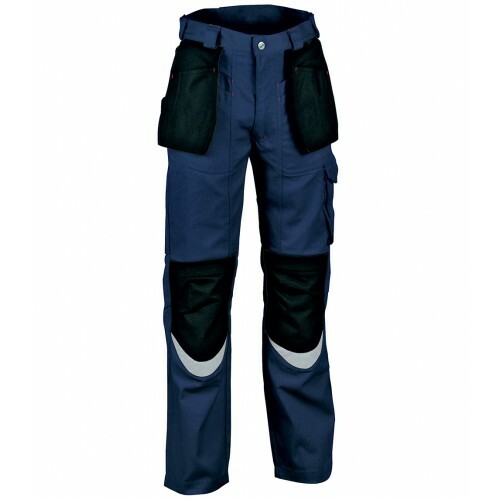 The Cofra Bricklayer Kneepad Trouser has a pair of nail pockets attached to the front, which when not in use can simply be tucked away securely into the widened main front pockets so they don't get in your way. In addition you also have two rear pockets with flap closures, a side pocket and useful rule pocket and hammer loop. 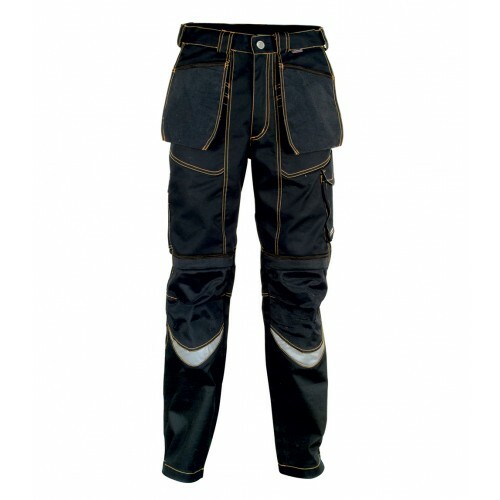 Made by Workwear Technical Dept. The data indicated in this sheet can be modified without notice following evolution in materials and products. All rights reserved. 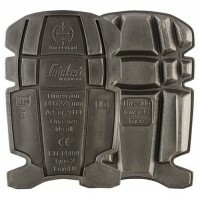 All other products and companies names are marks or registered marks of their owners. No part of this sheet can be reproduced in any form or mean, for no use, without written acceptation by Cofra.